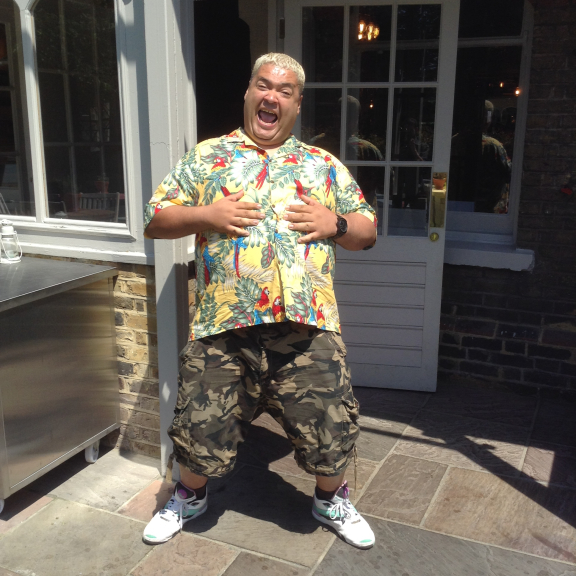 HEAVY D IS COMING TO EPSOM – BOOM!! 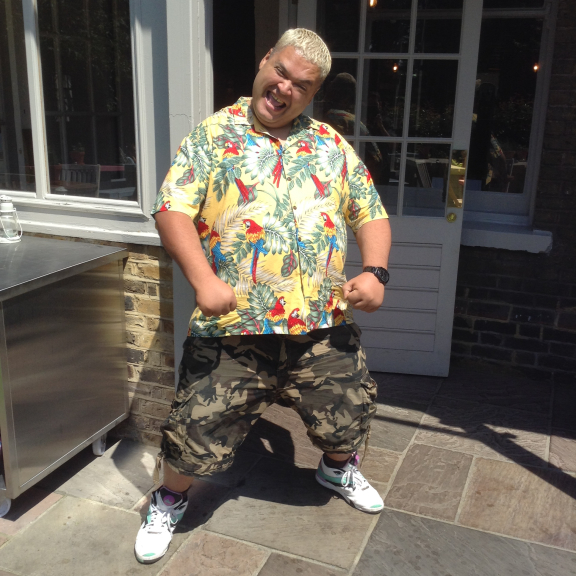 Colin Newell, aka Heavy D, aka the Boominator is most commonly known for his appearance in Dave's cult show Storage Hunters UK which regularly draws in millions of viewers – it sees some of Britain’s most colourful bargain hunters bid for locked up storage containers. On the show, he’s known for his rivalry with host Sean Kelly and generally being extraordinarily loud while bidding over people’s lock-ups. Sometimes even screaming ‘BOOM’ when bagging a precious lot. 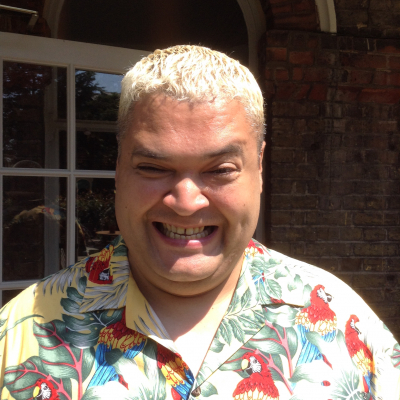 Heavy D actually started out his career as an actor. The star is also believed to be an aspiring body builder. He describes himself as a self-styled fashion icon and is a legend in certain bargain-grabbing circles. Well known for his ‘BOOM’ catchphrase, he has just starred in the latest Celebrity Big Brother series. PLEASE SUPPORT YOUR LOCAL THEATRE.